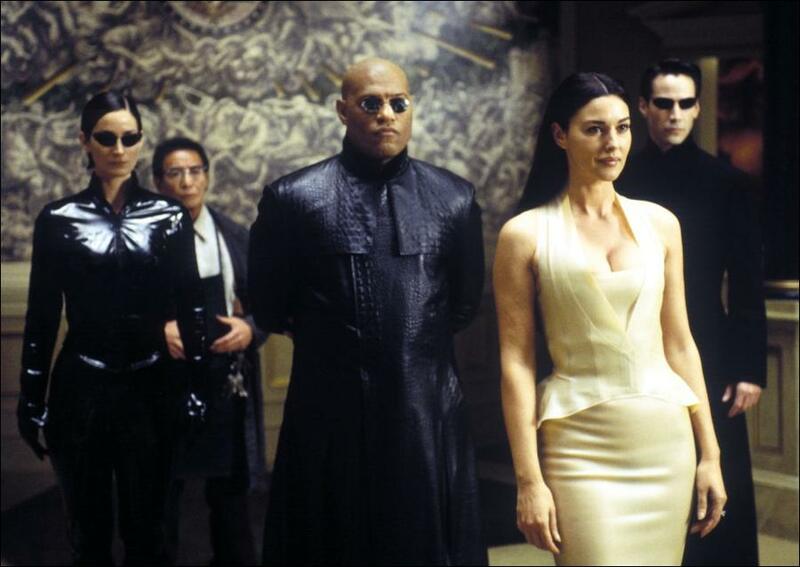 MOSCOW – Intelligent sources accuse the Russian government of weaponizing Matrix Reloaded. What has happened is in some of the darker reaches of the Russian spy agency, Matrix Reloaded has been turned into a weapon. The nerve agent is reverse engineered from the feeling the biggest Matrix fan got when sitting in the cinema for the first forty minutes of Matrix Reloaded. That feeling of excitement and enthusiasm gradually curdling into a a sense of having ashes in your mouth and a lump of mould where your heart used to be has been isolated and can now be reproduced chemically. I know. They’ve been trying something similar in North Korea with Attack of the Clones, but people already knew what to expect. And phantom Menace doesn’t quite work because there was always the Duel of the Fates music and the Pod Race to latch onto. Is there a danger that the Russians might launch an attack? There’s a very really possibility that they already did in 2017. Don’t you remember how you just felt joyless all the time? And for some reason couldn’t stop thinking about how Laurence Fishburne has put on a lot of weight? Matrix Reloaded will be buried in a vault in a deep deep mountain.